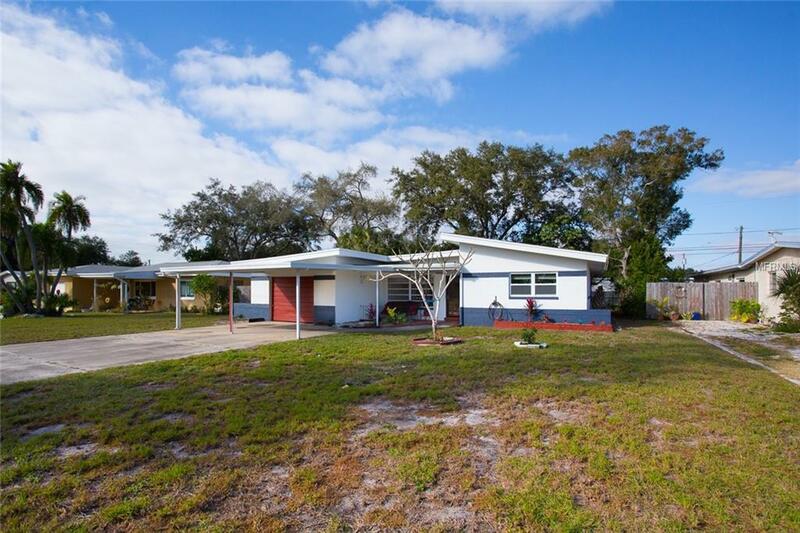 Easy maintenance Florida style home thats located in a quiet neighborhood. This is move in ready and offers 3 bedrooms, 2 baths, 1,494 square feet of living space, 1 car garage with a 2 car carport. The kitchen has been updated with granite counter tops, built-in oven, glass cook-top and snack bar. 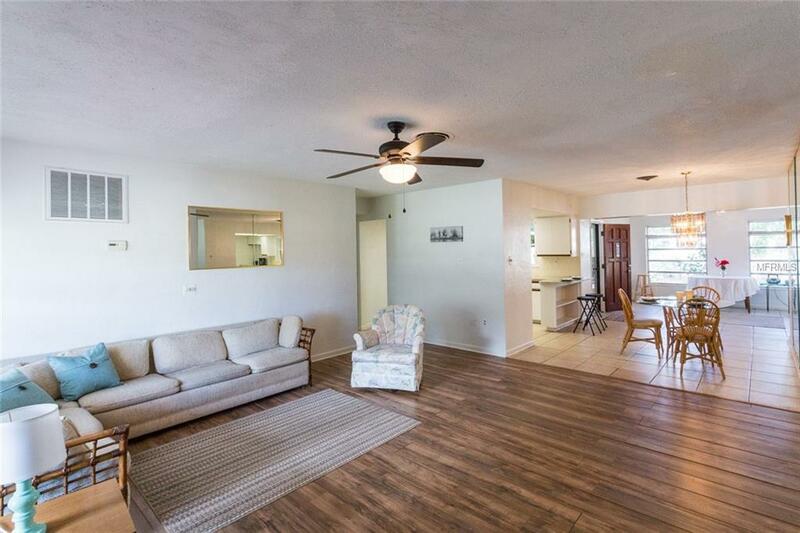 Open concept floor plan with an easy flow into the dining area with tile floors and living room. Low maintenance tile, laminate and terrazzo floors. Updated bathroom and fresh interior and exterior paint throughout. The master bedroom has lots of natural lighting and private bath. 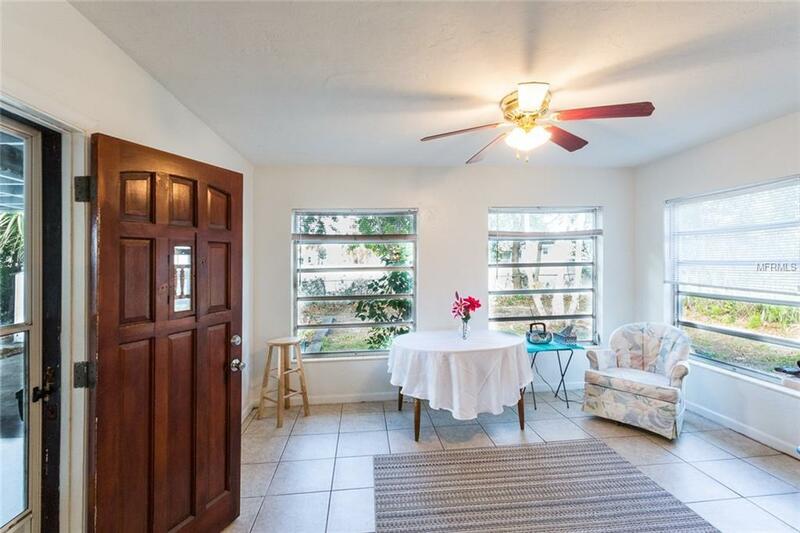 Florida room with lots of windows and view of private back yard with covered patio and mature trees. Other great features of this home are newer roof, newly installed water heater, sprinkler system with separate well, spacious laundry room, separate entrance to mother in-law suite, large living room, storage shed and new windows. 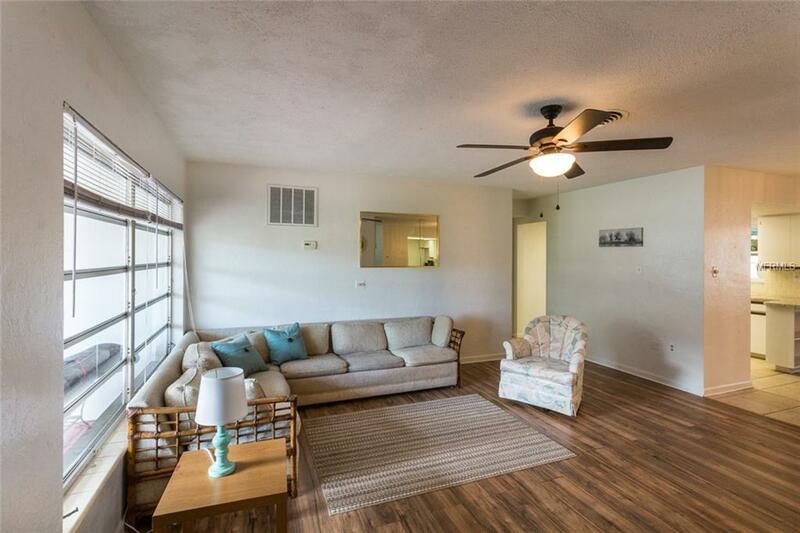 Convenient to the beach, schools, parks, shopping and great restaurants. Great home for entertaining and family gatherings.